There are a lot of staffing technology solutions out there, but there are only a handful of technologies I’d consider to be an absolute no-brainer and DaXtra falls in that category. It’s beyond obvious that this technology will make your recruiters more productive, and it will enable your company to make more placements with less operating cost over all. It will make your staffing firm more competitive. DaXtra is a must-have technology — every staffing firm needs to have this. DaXtra Parser enabled Webrecruit to get the information we need from CVs quickly, efficiently and with a high degree of accuracy. It was incredibly straightforward to integrate into our ATS, and the support from Daxtra has been first-class. I would have no hesitation in recommending Daxtra Parser. Our consultants are able to focus on what the core of recruitment really is: talking with candidates, placing candidates, selecting the right ones, instead of doing a lot of administrative work. OrangeTheory Fitness needed a unified sourcing tool. Because DaXtra Search was an outstanding web-based product, we chose DaXtra. I’d recommend DaXtra Search because it’s quick and easy as well as efficient. DaXtra has been fantastic to work with. We chose the DaXtra Parser for its accuracy. We found that the parsing was consistently correct, it dramatically improved the quality of our data and made it easier to find candidates. Also, DaXtra Search is absolutely superb in terms of speed, accuracy and value for money. DaXtra enabled us to seamlessly source candidates on multiple tools in a very effective and efficient manner. We have been pleased with the responsiveness of the DaXtra’s representatives. The product has functioned as advertised — and then some! The efficiencies created by using Daxtra products reduced time to delivery and have enabled team members to invest more cycles in proactive recruiting activities. DaXtra has helped improve our sourcing via the aggregation of several sourcing tools and the Saved Search and Watchdog functionality has increased our candidate pipelining activity. Instead of Logging into multiple sites and writing multiple search strings we are going to predominantly one tool — [DaXtra Search.] Additionally, the daily service “Watchdog,” helps with identifying newly posted candidates and affords more cycles to proactively engage candidates who are actively looking. One word that best describes Millennium’s relationship with DaXtra is “Reliable.” DaXtra is a solution that reliably enhances sourcing. The DaXtra team has been super supportive and been there for us whenever we had a question. They have provided team training when needed and more importantly we have seen “hires” increase year-over-year. The best thing about DaXtra products is their ease of use along with being fast to test and set up. We chose DaXtra Parser because it had the right set of features at a good price. Our experience with DaXtra has been excellent. They have a very responsive service and an easy to use product. 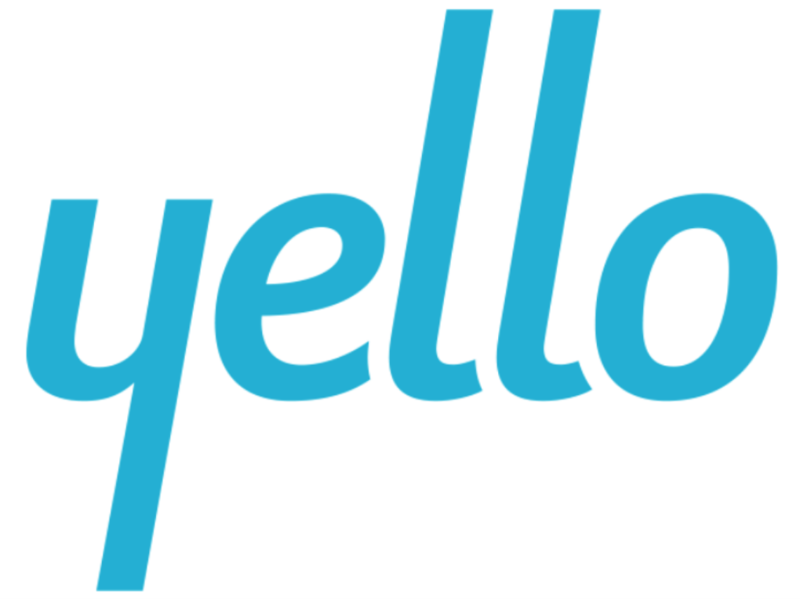 We’ve been incredibly impressed recently with our experiences with Daxtra support here at Yello. Our account manager and support has been extremely responsive and helpful. Since using DaXtra products, our clients are able to source hundreds of thousands of candidates from various job boards to be integrated into our system, which allows them to significantly increase their candidate talent pool. We are able to integrate with the other job boards our clients are using, which encourages them to use our system to have one centralized location for their recruiting software. Using DaXtra’s advanced parsing technology, Career International is able to quickly and accurately turn raw CV and vacancy data into a structured XML format that fits seamlessly into existing databases – saving the firm crucial time, and ultimately, helping its bottom line.